Little set of 77 good looking vector buttons that you may use . There all here to download in AI (adobe illustrator) and svg format. Buttons are totally free. That means that you may use it for free however you wish. Enjoy !!! This is a set of delicious, tasty and beautiful free iconset. This icon set contains 20 icons available in various sizes, from 48px square to 128px square. We also include scalable and editable vector icons in this set. 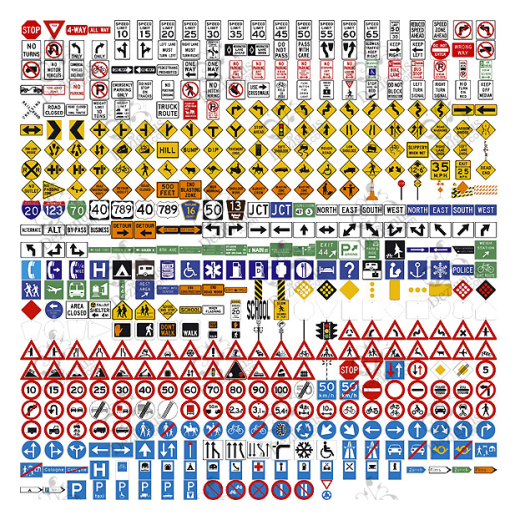 This is most full vector graphics of traffic and city signs I’ve ever seen! There are two different pack with EPS files including JPG Previews. Really cool vector signs enjoy !! Beautiful wedding illustrations in vector format including preview in jpg. 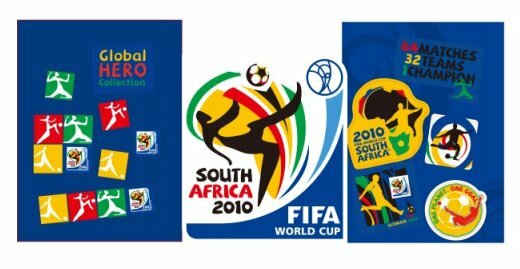 The 2010 FIFA World Cup will be the 19th FIFA World Cup, the premier international football tournament. It is scheduled to take place between 11 June and 11 July 2010 in South Africa. Download free vector set.